Singapore has always been considered to be one of the best places to work in and there are several reasons why. 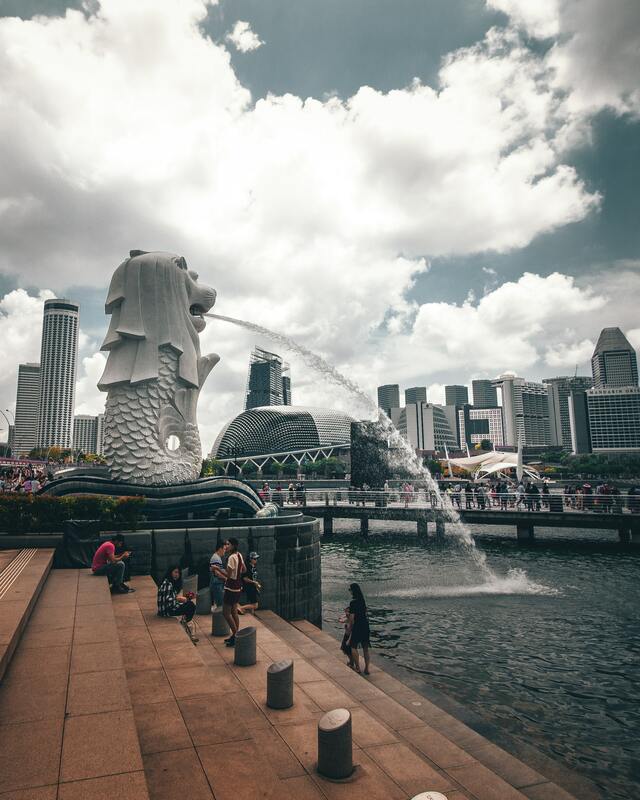 Dubbed the little red dot, Singapore is renowned for its free economy and also been highly ranked and noted for its business competitiveness and rapid economic growth. Singapore’s lure doesn’t just end there, it trumps many of the western countries in areas such as technology, education, lifestyle, city infrastructure, safety and healthcare. Singapore is a melting pot of cultures, occupied by people from all over the world. Comprised of Chinese, Malays, Indians and other races, Singapore is as diverse as they come. The cultural mix has always been one of the many appeals of working in Singapore. Singapore essentially has four official languages, of which are Mandarin, Tami, Malay and English. This makes the work culture in Singapore interesting, fun and extremely eye-opening. Besides that, the various cultural holidays also showcase Singapore’s multicultural side as well. The Singaporean government has invested time and resources to ensure that various cultures thrive and foster side by side. Typical work culture is a mix of Asian and Western influences, this is largely due to the heavy western influence that Singapore has been exposed to for years. Since the Chinese make up about 73% of Singapore’s population, it’s no surprise that most of the local firms here in Singapore are largely influenced by traditional Chinese values. This bleeds into the work culture of many local firms as well as many companies that have developed clear hierarchical structures within the company. What this basically means is that there is a chain of command in most of these companies. However, this can vary from company to company. Over the years companies have evolved to become more compromising, and less rigid in the way they function. Managers are also more willing to interact with their subordinates, being open to taking their opinions and decision-making into account are just some of the ways superiors connect with their employees. The act of respecting elders and seniors stems from Confucianism that can still be found in Asian cultures. It’s no surprise that the Singapore work culture is steeped in rules. Even outside of work, the Singaporean society has many rules and regulations. 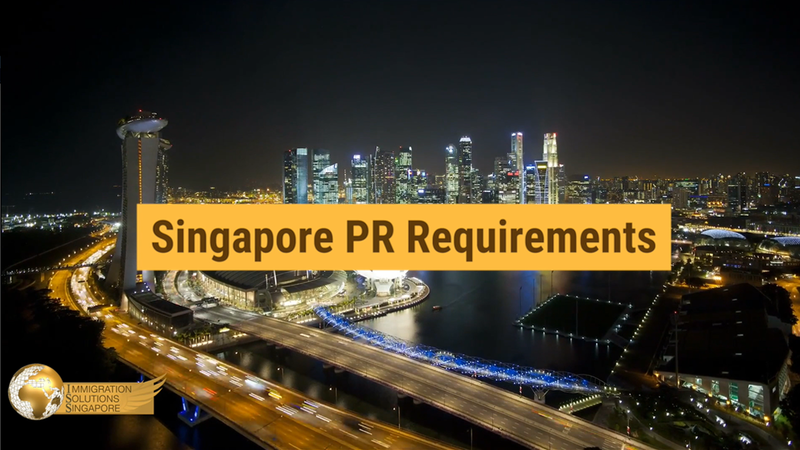 Most of the companies in Singapore, much like other companies around the world, enforce rules and Standard Operating Procedure (SOP) on their employees. But this doesn’t mean that employees are discouraged from being creative or to think outside the box. Employees may often be encouraged to inject creativity into their projects, there are tonnes of opportunities given to exercise their creative faculties and express their mental prowess in their work. In fact, most jobs require employees to be creators and leaders instead of pencil pushers and followers. Today there is more room for growth and more incentives are provided for innovators. Singaporean and local firms that practice group-centredness, cohesiveness, and a work ethic that focuses on a collective effort of its employees. In a standard workplace, group effort and being a team player are seen as qualities that make an employee an outstanding addition to the company. Collectivism paves the path for group growth, harmony and excellence. The actions of the collective ensure that everyone pulls their weight to meet a certain goal, which not only promotes cohesiveness but also fosters a more team-oriented workspace. Additionally, this kind of work culture allows employees to work together in such a way that it brings their individual strengths and weakness together. This might not seem very important, but rather than struggling alone, this cohesive and collective practice will not only lighten the workload but promote a more harmonious relationship with your peers, colleagues and managers. Working in a new country might be a jarring experience at first, but like any other new experience, it becomes almost second nature once you have got the hang of it. Singapore’s multicultural society makes it one of the best places in the world to meet and form new relationships with a diverse group of people. Just be sure to make an effort to build a good rapport with your peers. This will open doors and expose you to new insights and perspectives that see the world from a different point of view.